We know we need the rain and we absolutely love the rain (after that day zero scare, we love rain to the moon and back). But…. if you have small kids like mine, you will be missing some sunshine so the kids can run around outside and burn some of that energy. Before we had kids, rainy days were our most romantic days :-). Whole day in bed 🙂 (Don’t judge!). 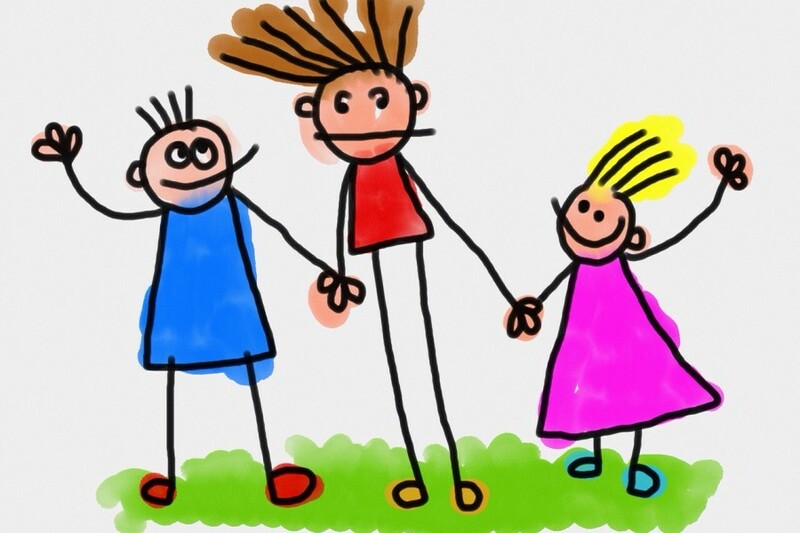 Now we have kids, 2 under 5, there is nothing like ‘Sleep in Sunday’, ‘Lazy Sunday’, ‘Naked Sunday’ (yep, it’s a real thing) or even just Sunday naps or weekend naps. You will be lucky if you are still in bed by 7 am. One thing I have come to appreciate about Cape Town is that life goes on even on rainy days. 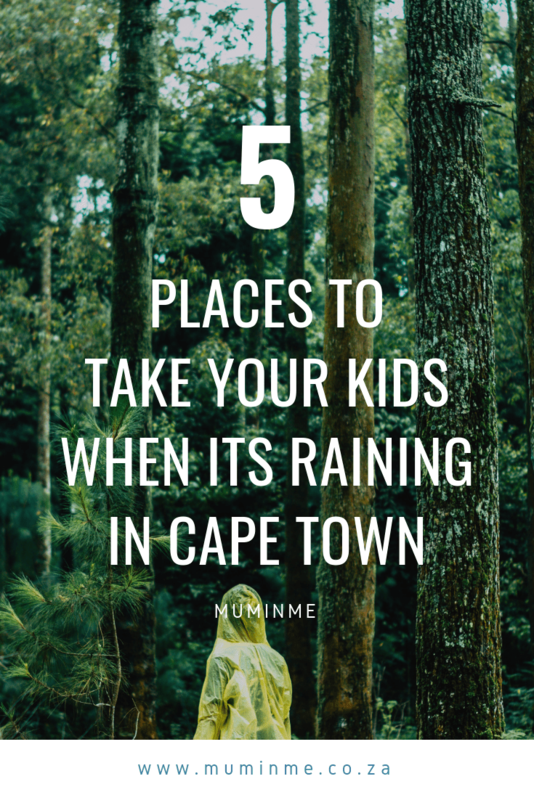 Granted you don’t want to be outdoors too much on a rainy day, but if you feel you need to get out with the kids on rainy days, there are a lot of places you could take the kids to. V&A Aquarium: If you are a CapeTonian and you have small kids, get a year long pass. 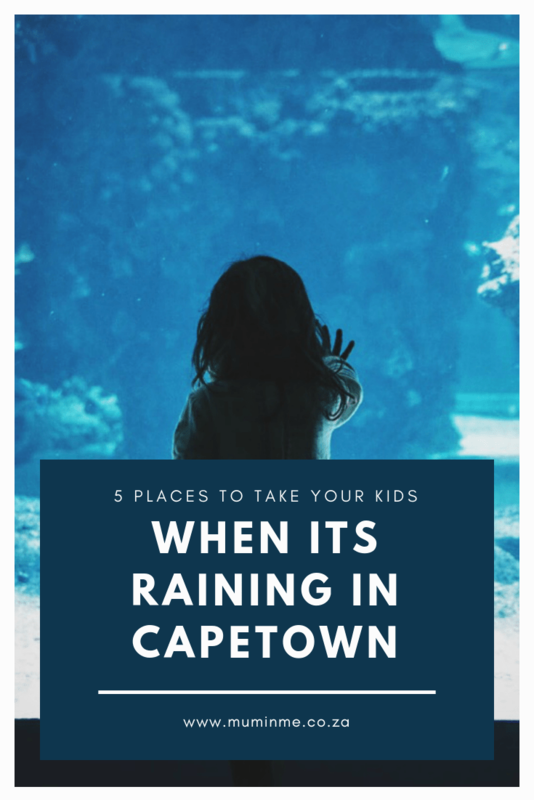 There is always something to do with the kids, from shark feeding to the clown fish tank to touching anemones and learning about the different fishes and the puppet show and crafts downstairs. The kids will never tire of going to the aquarium. 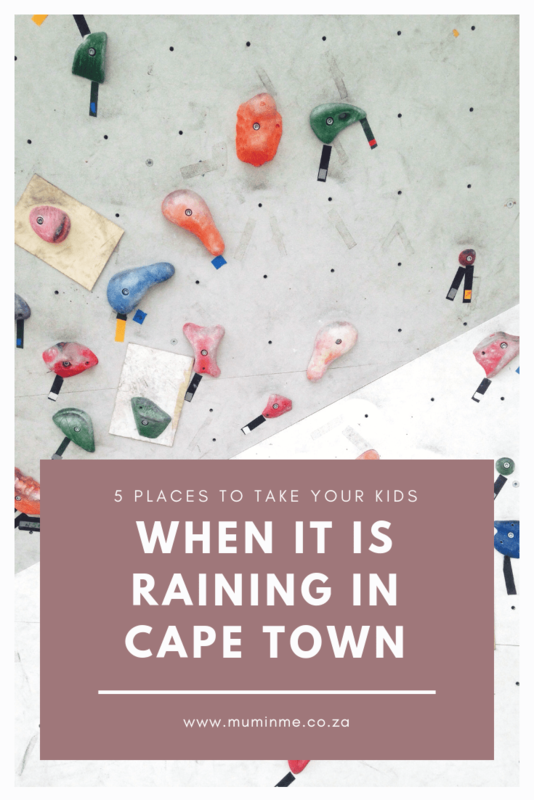 Unfortunately parking is opposite the Aquarium so you will get rained on a bit when you cross the road from the parking bays. The Playstation Tokai: This is a favourite as it is right near us, but it caters for kids of all ages (well, I think until 14). There is a reasonably priced restaurant there so you can make a date of it and have a meal there as well. 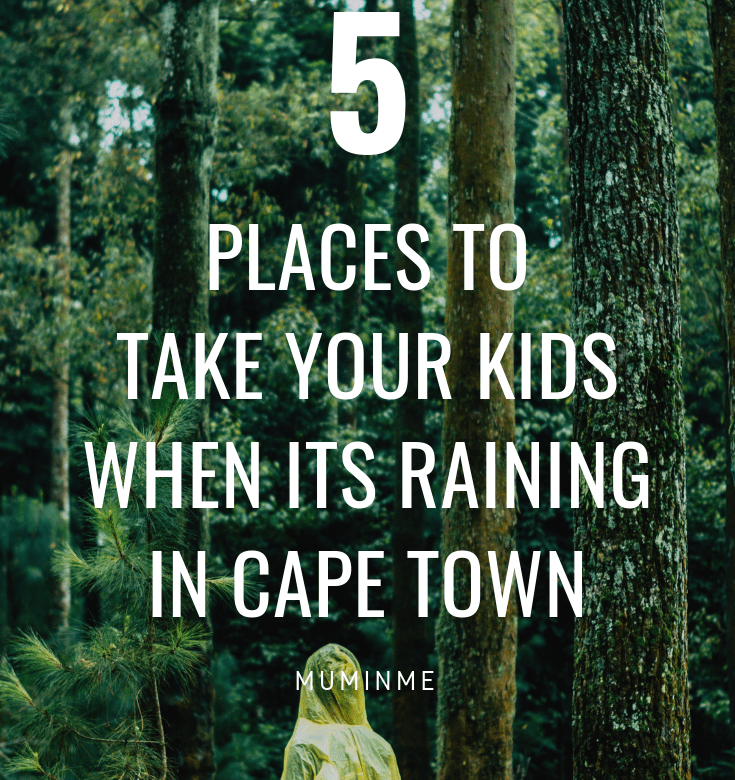 Planet Kids: This one is in Muizenberg. It does not have much to offer compared to say the aquarium, but for small kids it does the job very well. There are lots of educational toys (albeit old ones), balls for the kids and jumping castles. 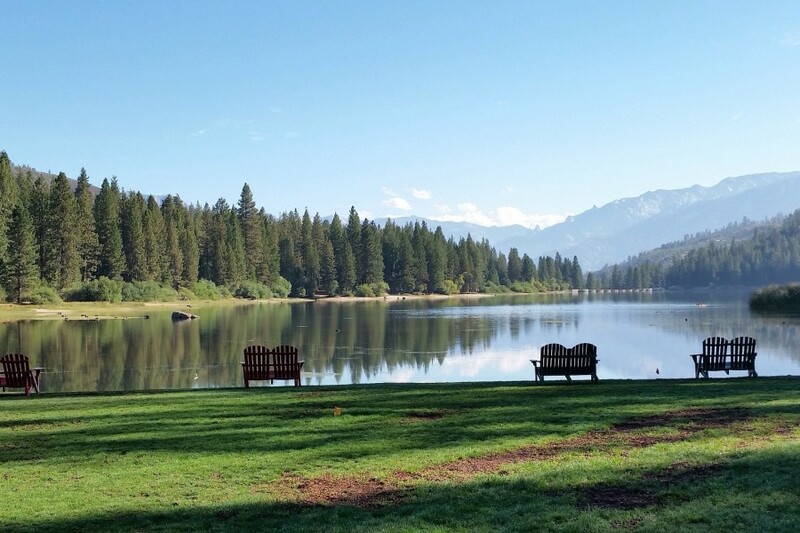 It is a great place for play dates. Nice and cosy. Iziko South African Museum: This is one of my favourite places because of the history and education that the kids get from it, but I will admit that my kids do get bored after less than 30 minutes of being here. We don’t go as much as we do the Aquarium for those reasons, but when they are older hopefully it will be a hit. Jump Around (Claremont): There is secure covered parking so you will not get rained on going from the car to the entrance. It is indoors and the kids burn tonnes of energy. It is an awesome place for a rainy day. I know there are a number of ‘jumping’ places, but this we have been to this one, liked it and I can safely say it is a great place for a rainy day.